1. 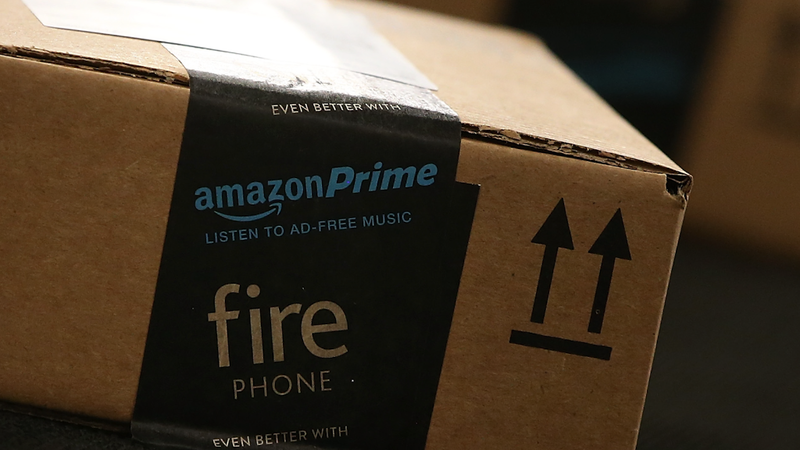 Amazon Prime Day: Get ready for a 30-hour shopping marathon. Monday is Prime Day, Amazon's (AMZN) annual day of deals for Prime members. The shopping bonanza will begin at 9 p.m. ET on July 10 and run until 3 a.m. ET on July 12. New deals will be offered every five minutes, according to Amazon. Amazon uses Prime Day as a way to lure customers to sign up for its Prime membership, which CEO Jeff Bezos has touted as "such a good value, you'd be irresponsible not to be a member." Prime members spend an average of about $1,100 a year on Amazon, not including the membership fee, while non-members spend an average of $600. Prime Day has proven to be a major sales boon for Amazon. Orders increased by more than 60% worldwide during last year's sale compared to its first Prime Day in 2015. 2. Big bank earnings: JPMorgan, Citigroup and Wells Fargo will all report earnings this week. America's banks have been living the good life lately. For the first time in seven years, all 34 of the nation's biggest banks passed the Fed's stress tests in June. That means the Fed is confident that banks could weather another recession. In addition, bank dividends are at all-time highs. 3. Monthly oil reports: The International Energy Agency and OPEC will release supply reports this week. Oil prices have been falling due to a massive supply glut. That's great for car owners but bad for oil producing nations. OPEC's oil production cuts have failed to remedy the crude surplus, but experts say there are signs the market could soon rebound. 4. The Fed's policy report: Fed Chair Janet Yellen will deliver a monetary policy report to the Senate on Wednesday. The semi-annual report comes one month after the Fed raised key interest rates -- its third rate hike since December. The quarter point raise is a sign the Fed is confident in America's economy.